Light, shadow, architecture and us. 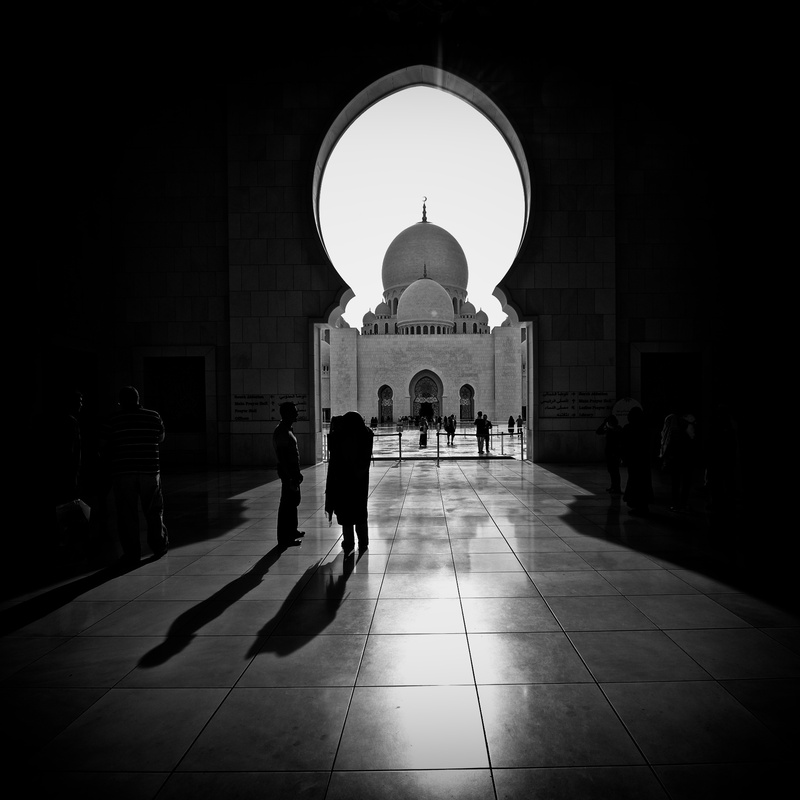 The entrance way to Sheikh Zayed Mosque in Abu Dhabi, perhaps the most holistic place of worship in this region. A place where the light and marble interact and create a space which will take you close to God, for anyone who has the vision to feel.